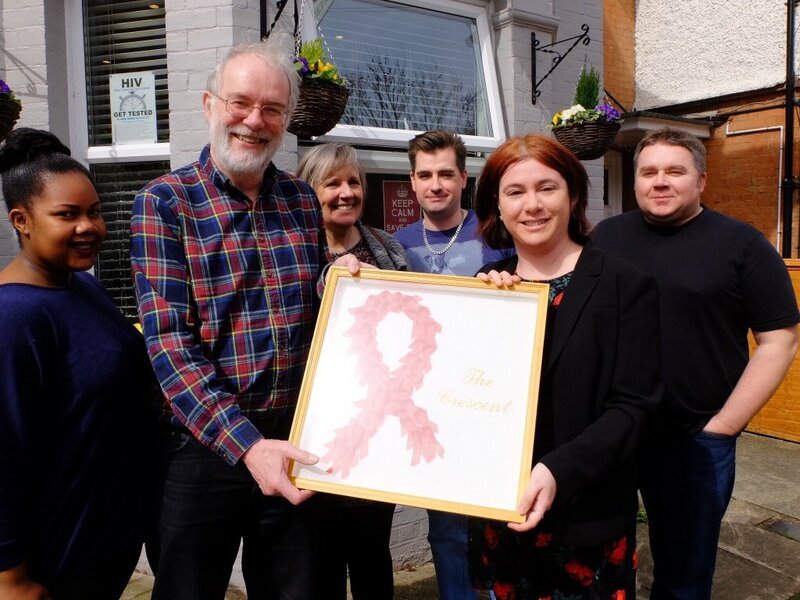 A great outcome from our Busking event, we raised over £1500 which will help us continue our work, a huge thank you to all who helped make the Stand Tall Exhibition, World AIDS Day and our Busking Day a great success. We are truly very humbled by the kind generosity of you all ! A link to the latest article above. Huge thanks to all who have helped keep us going in 2014, those who have volunteered, donated, gifted us and generally assisted us along the way, there are far too many to mention individually but together you make a great support team. Merry Christmas one and all, and a very Happy New Year too. Latest news !! 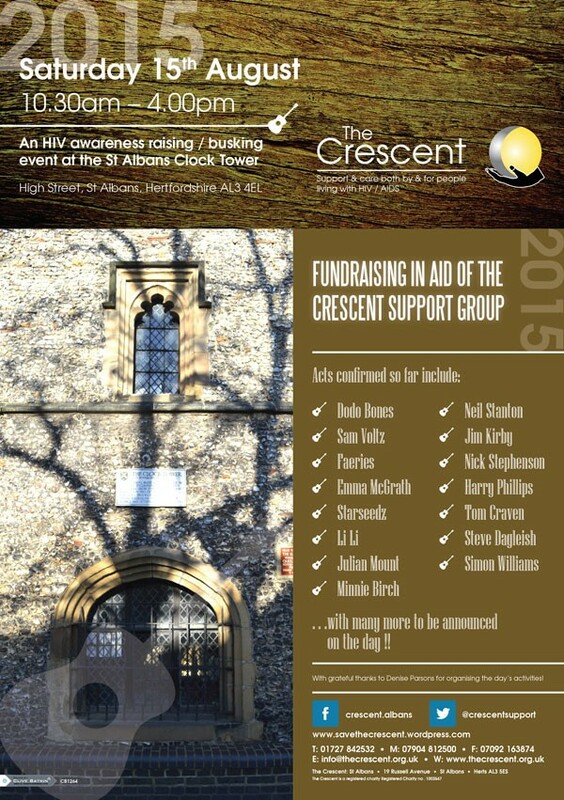 You can now get a free home sampling HIV test kit from the Crescent by post ! 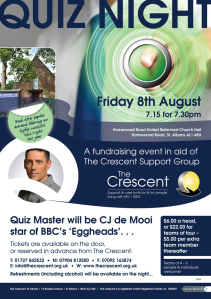 Visit the website http://www.thecrescent.org.uk or email testing@thecrescent.org.uk for more information! With this kit you can take the test at your convenience, post the sample to the laboratory, the Crescent will deliver your results to you between 24 – 48 hours (from receipt of your sample at the lab). If the result indicates that you may have HIV a confirmatory test is necessary at the Watford Sexual Health Centre (or another if you prefer). We will support you throughout the process of course. If you would like to take the test at our centre in St Albans this can be arranged with appropriate support throughout the process as you require. This is a free service and completely confidential. If you would like to know more about the service please do feel free to email or call us. You can also pick up a kit from our centre in Russell Avenue St Albans if you wish. 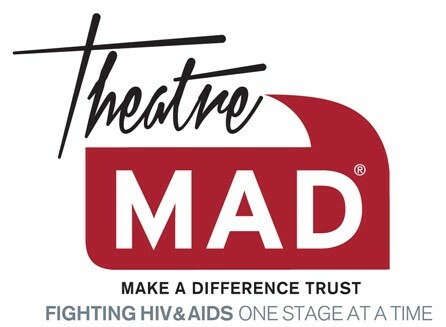 Now there really is an easy way to check your HIV status ! 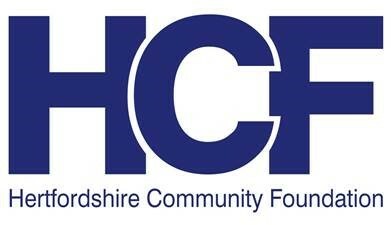 We will be on the Nick Coffer show this afternoon on BBC3 Counties 95.5 & 104.5FM talking about HIV and our forthcoming quiz night fundraiser. Tune in or listen online at http://www.bbc.co.uk/threecountiesradio. We will publish a link to the listen again after the programme too.